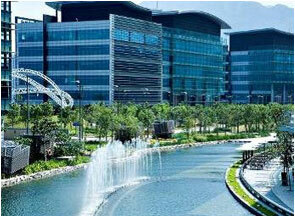 IPS Hong Kong, is a wholly-owned subsidiary of Universal Technologies Holdings Ltd (SEHK Stock Code: 1026). We have been specializing in online payment processing since 2004 and was one of the first private third party payment processing companies in Hong Kong, offering fast, safe and secure online payment processing internationally. Our online payment platform, IPSHK combines the best of credit and debit card payment processing and offers merchants access to the lucrative consumer market in Asia Pacific and Europe. We provide one-stop shop services for merchants selling goods or services over the internet as well as state-of-the-art payment solutions for our merchants.